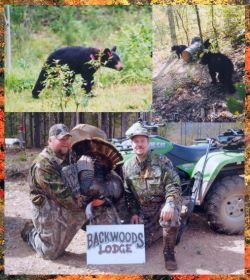 The Backwoods Lodge and Cabins in Mena, Arkansas with guided hunting for Deer, Bear, and Turkey in the Ouachita Mountains. 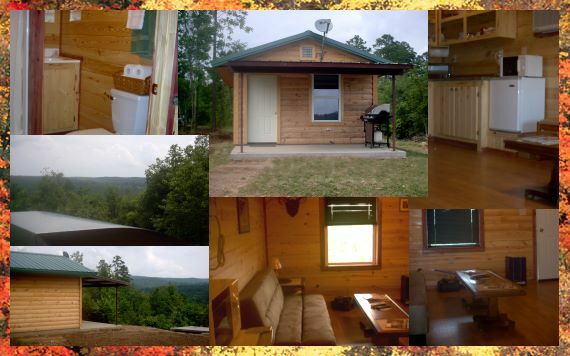 Located just outside of Mena, Arkansas in the Ouachita Mountains. 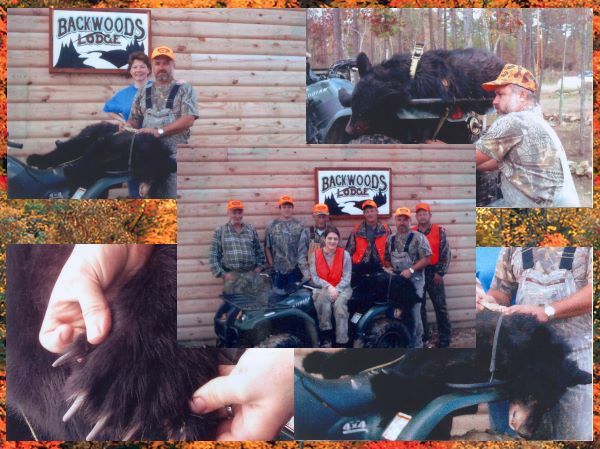 Our facility borders the Ouachita National Forest, making easy access for hunting and ATV riding. 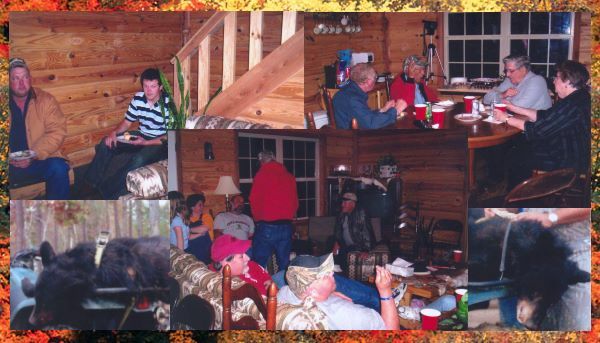 Our unique location provides you with a number of outdoor adventures just a short drive from your cabin or lodge. 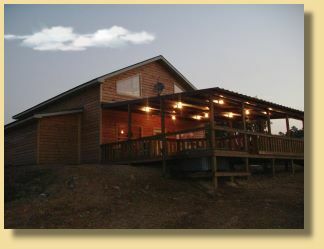 Hunting, Fishing, Trails for ATV and Mountain Bikes, River Floating and more! 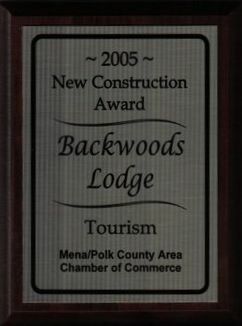 The Backwoods Lodge is decorated with beautiful wildlife mounts. Also a large collection of antique fishing lures, wildlife pictures and a very large handmade chandelier in the living/dining room. 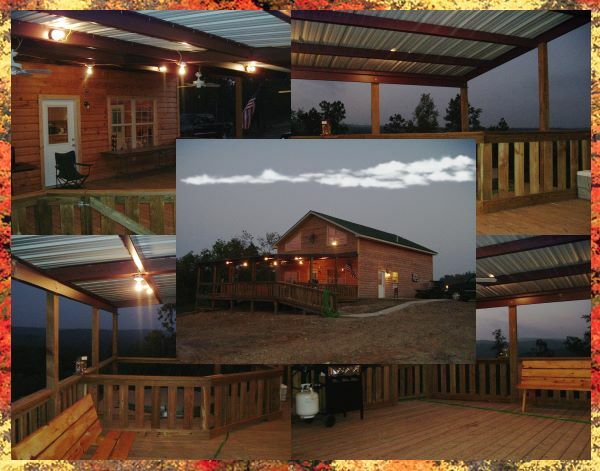 The Backwoods Lodge is available for Weddings, Honeymoons, Family Reunions, Corporate Off-site Meetings. 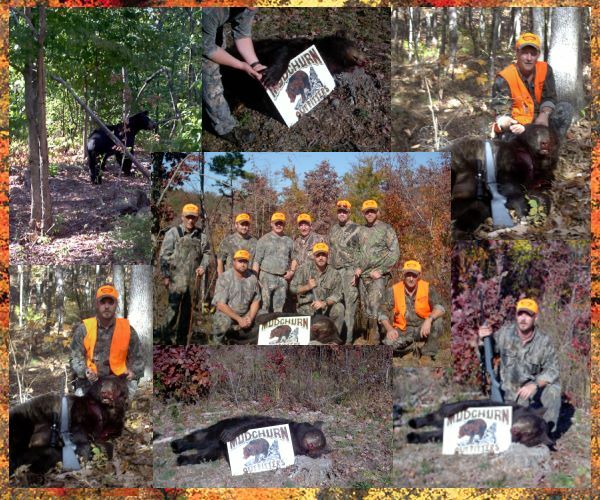 Cancellation Policy: We require seven (7) days notice on standard bookings, fourteen (14) days on Holidays, Special Events (Rallies and Festivals), and Hunts. Failure to make cancellation within required notice will result in a charge of 50% of Booking plus tax to be charged to the credit card used to make reservation. 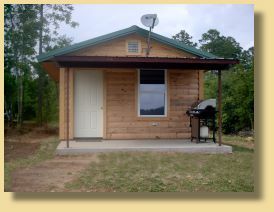 Add $10.00 per person per night for extra persons beyond the 8. Children 12 & under do not count. 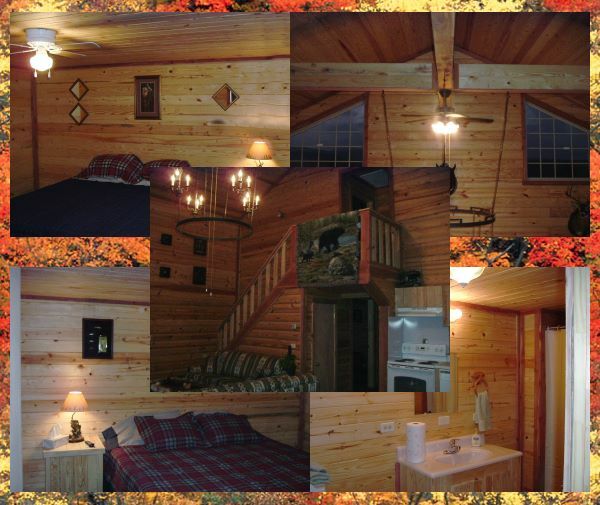 Discounts available for Extended Stays! 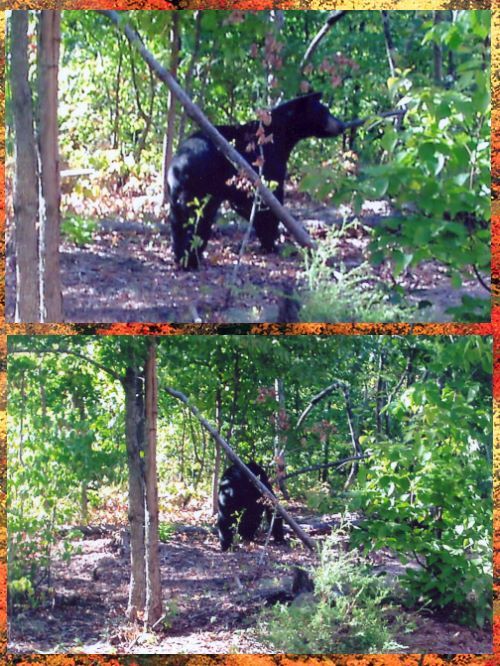 We have an Outfitter on hand to guide your deer, bear, duck or turkey hunts. 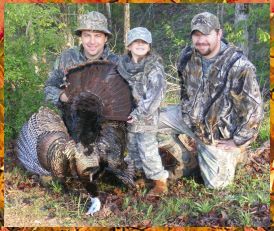 Also handicapped hunts are available. 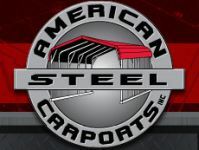 We are now a dealer for American Steel Carports, Inc.